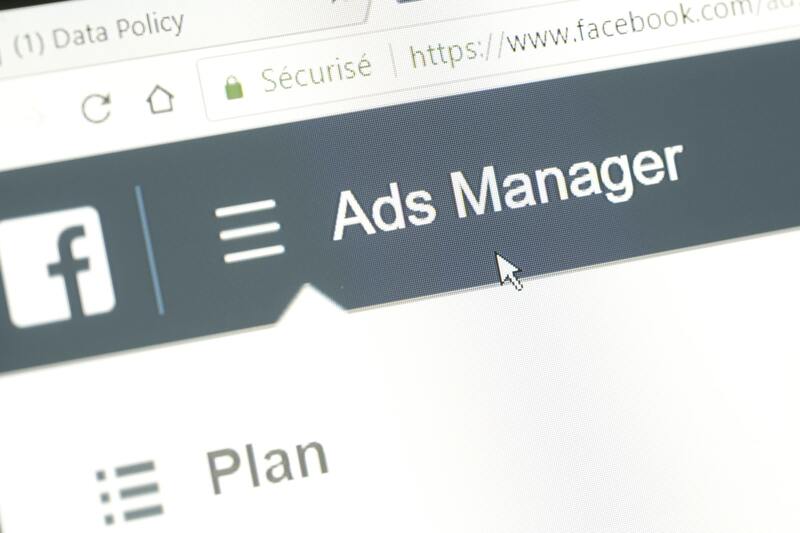 One of the most valuable tools on Facebook available to businesses is the advertising tool. 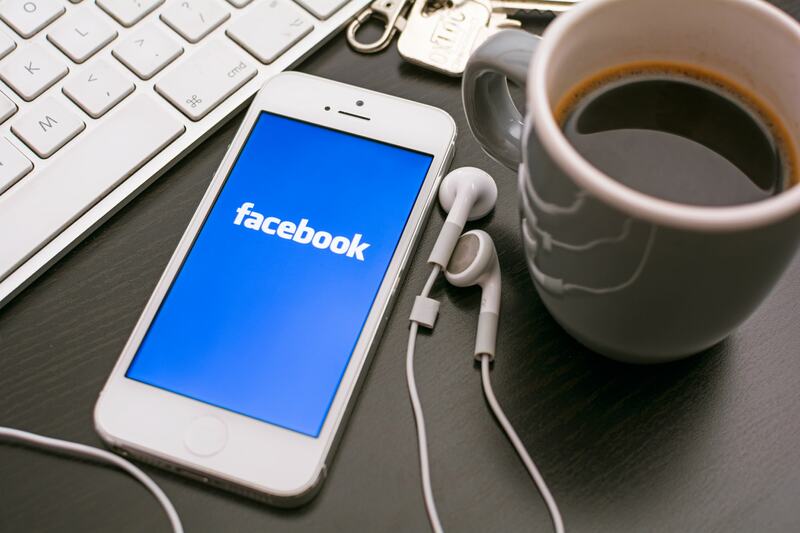 Through Facebook advertising, businesses have the ability to reach Facebook’s 2 billion users. This tool can be valuable to businesses of all types and sizes, as the ads are highly customizable. 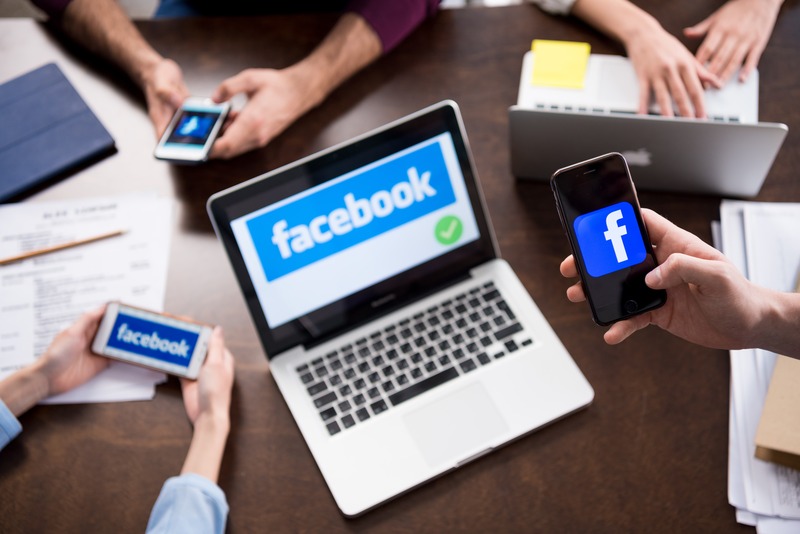 If your business is not currently using Facebook ads, here are five reasons why you should start using them today.